A marriage of convenience is Ginny's worst nightmare, but for their baby's sake, she says "I do." And as the royal couple jet off on their honeymoon, she begins to realize that beneath the royal etiquette, Dominic is a daddy-and loving husband-in the making! 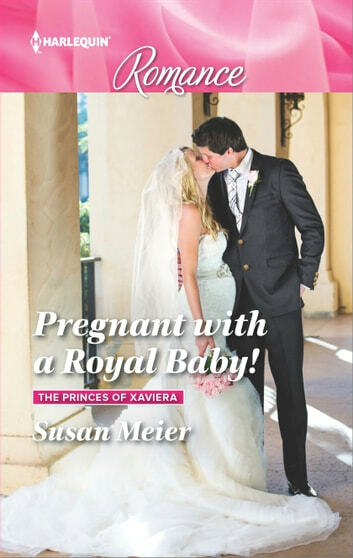 Books related to Pregnant with a Royal Baby!